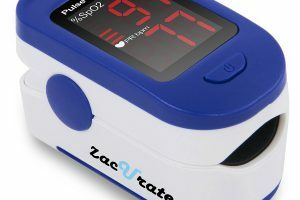 Pulse oximeters have grown in popularity as alternatives for blood gas testing. Put simply, blood gas testing is an analysis of the oxygen and carbon dioxide levels in an individual’s blood. Though accurate and more detailed, blood gas testing requires trips to the lab and it is relatively expensive. This is where pulse oximeters come in. Oximeters analyze the amount of oxygen reaching the furthest parts of your body from the heart. These simple gadgets are easy to maintain, they are less invasive compared to blood gas testing, they are easy to use, cheaper alternatives and they give accurate pulse readings. • Warning systems; does the gadget warn you when on low battery, when you are low on oxygen or having a low heartbeat? • Durability; how long does it last? • Display; does it have a bright, but less glaring display light? 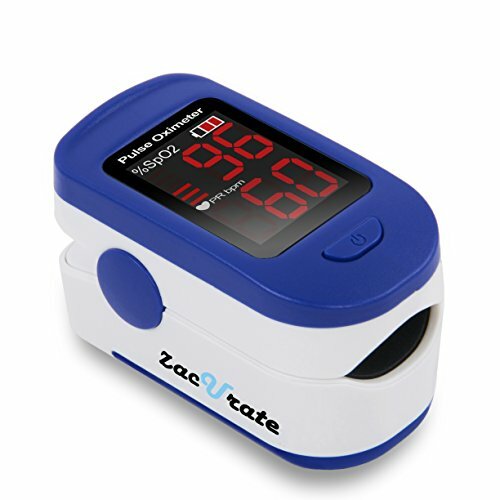 This is a lightweight and portable pulse oximeter whose design and functionality meets the CE and FDA standards. 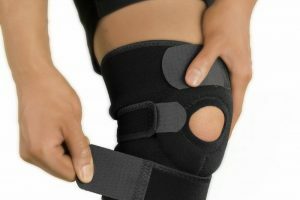 It was designed for active athletes but it is also ideal for nurses, GPs and community workers. It runs on 2 AAA batteries and for protection, it is offered with a silicon cover. 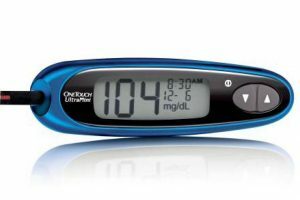 The Acc U Rate CMS 500DL is an easy to use oximeter; the user just needs to push the button at the top and it easily clips on the finger. It works within 10 minutes and displays your SpO2 on a large digital LED screen. The device accommodates different finger sizes. 16 seconds after removing your finger, the gadget goes off automatically to save battery power. It is offered with a lanyard for convenient carry. The Santamedical Oximeter offers a simple way to check blood oxygen saturation levels and pulse rates. 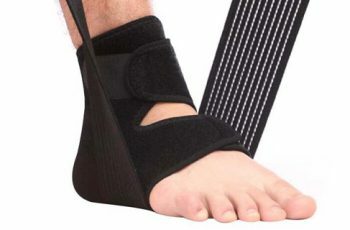 It is designed with a self-adjusting finger clamp and with its one-button design, it is easy to operate. 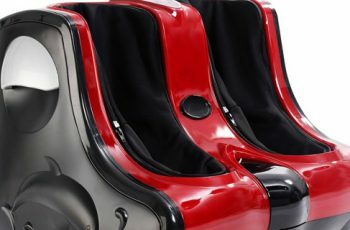 The device was created for athletes and pilots. With its small size and lightweight, athletes love it. The Santamedical Generation 2 SM-165 is offered with a bright LED display and can accommodate 30 hours of continuous pulse rate and blood oxygen monitoring with the need for a battery change. Even better, it will warn you when the battery gets low. To save power, the oximeter can switch off automatically when you remove your finger. 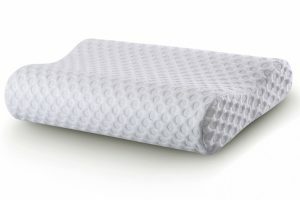 However, the manufacturer says it is not to be used for medical purposes. The Deluxe Santamedical SM-110 was released in 2015 as an improvement of the previous model. This new device comes with two-way display, which allows you to read from different directions. 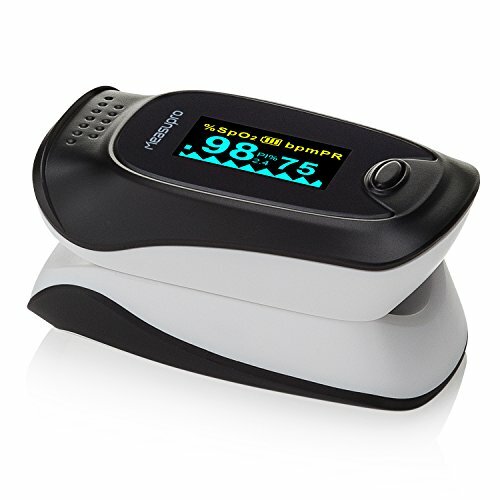 The CE and FDA approved oximeter offers fast blood oxygen saturation levels and pulse rate readings. 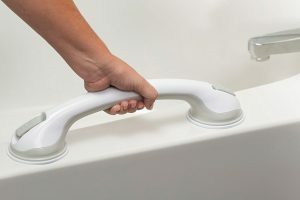 With a self-adjusting finger clamp, the device can fit all ages. The oximeter comes with an accuracy of plus or minus 2. It runs on 2 AAA rechargeable or alkaline batteries. Seeing that it consumes less than 30Ma, the device can operate for more than a day (continuously). iHealth is a company known for smart scales and blood pressure monitors and fitness trackers. They have also produced smart oximeters that offer a simple solution to spot-checking SpO2 and pulse rates before workout/exercise and after workout. One thing that makes this device unique is that you can view your readings on the LCD display of the device and through MyVitals App on your Android or iPhone. Better yet, it operates wireless and automatically detects your smartphone. The free App keeps your data for reference. It was created for athletes who want to understand how their body works while working out. 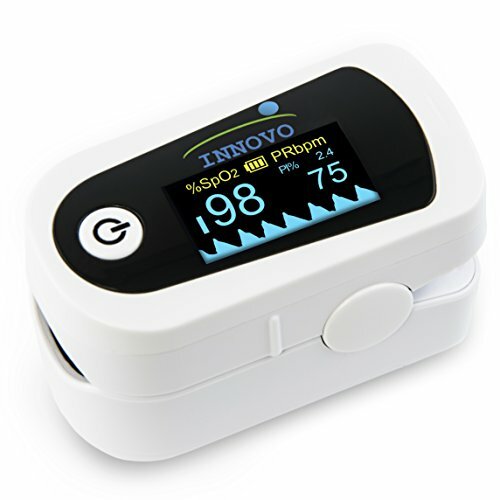 Nonin Medical played a huge role in the invention of the fingertip oximeter. The GO2 is offered with PureSAT pulse oximetry technology. It is an easy-to-use and lightweight device designed to offer non-invasive SpO2 and pulse rate checks. The gadget’s design allows it to go off after the finger has been removed thereby saving power. It was designed for runner, pilots, climbers and for all sports enthusiasts. The GO2 is designed to offer accurate readings even in low perfusion and on dark skins. The FDA and CE approved device, is designed to fit fingers of different sizes. The package comes with a user guide and one AAA battery. With the purchase of the device, you get a 2-year warranty. 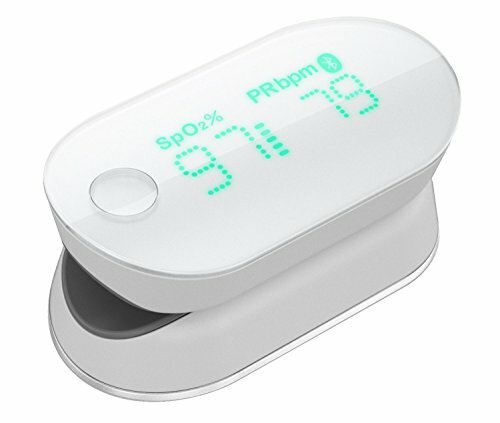 This is smart oximeter that gives the user oxygen saturation levels in the blood, the pulse rate and also Perfusion index. It is designed to offer high accuracy with SpO2 readings from 70 percent to 100 percent with an error margin of plus or minus one percent and the same error margin for pulse rate. This is way better than other devices in the market today. Though the accuracy is offered with a higher price, it allows the user to set limits and an alarm goes off when the limits are hit. This device operates on 2 AAA batteries and has an auto-shut feature to save power. 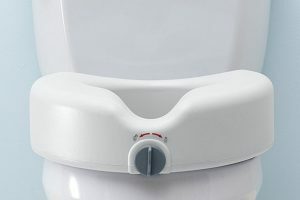 It has an easy operation, you only need to place your finger tip on the rubber pad and pushing the power button. The display is large and bright and tilts based on the angle of placement. 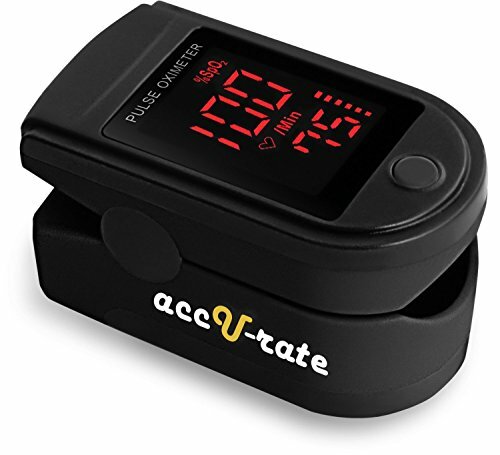 This is a simple FDA approved oximeter that measures pulse rate and oxygen saturation. 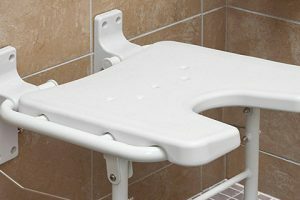 It is offered with a sophisticated design where a user only needs to place the finger on the clamps and pressing the power button. The size allows it to fit on all adult fingers. 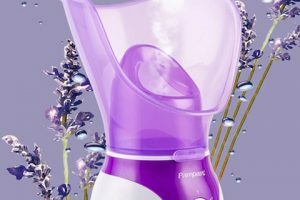 Offered with a large rotating OLED display, the device is able to offer readings on all angles. This display shows measures of pulse rate and SpO2 with a waveform graph coupled with a bar graph beneath it to show heart rate. Readings are displayed in real time. The device uses 2 AAA batteries and has an auto shut-off feature to save on power. This device is designed to work fast and accurately. Like other oximeters in its category, it measures blood oxygen saturation levels, pulse strength and pulse rate. The results can be seen on the large LED display in 10 seconds or less. 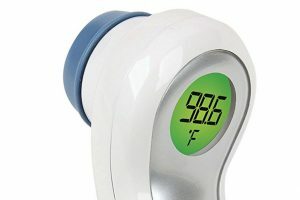 It is designed to meet FDA and CE standards and it matches the quality of oximeters used by professionals. 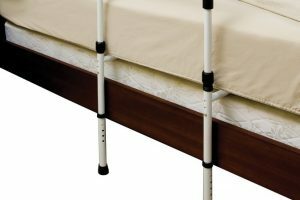 The finger chamber is designed with a smart spring system that makes it accommodate all finger sizes thus making it ideal for all ages. It is offered with a lanyard, 2 AAA batteries and a 12-month warranty. 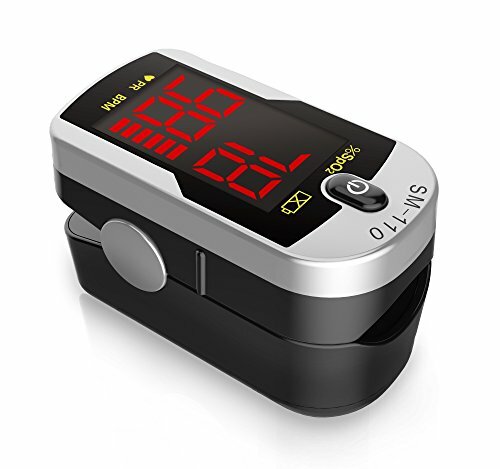 The CMS 50-DL Fingertip Pulse Oximeter is created to offer easy pulse rate and blood oxygen saturation monitoring. The device is designed for anyone who needs to have on-the-go readings for pulse and blood oxygen. With simple operation, small size and light weight, the oximeter is ideal for all people. It switches on and off at the touch of a button. Even better, it has an automatic switch off feature to save power. 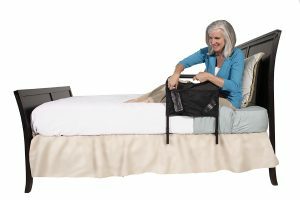 The package comes with a soft carrying case for portability. It is less power intensive and can run on a single set of AAA batteries for more than 30 continuous hours. 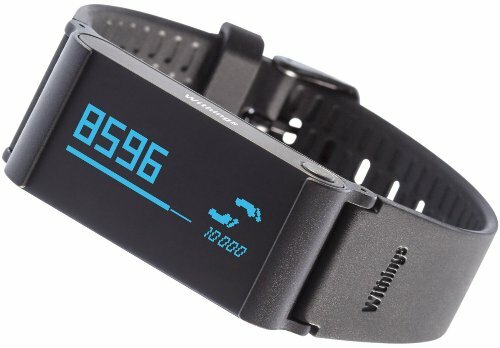 This is a full feature activity monitor that offers great blood oxygen saturation and pulse rate readings. 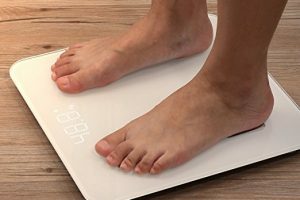 Besides these readings, the device, which is designed as a wrist watch, is able to keep track of daily activities such as distance walked, elevations and calories burned and also monitor sleep patterns. It features an optoelectronics sensor that gives blood oxygen levels and pulse rate when you press your finger against the light sensor. The performance-price ratio is great if you do not mind its outdated appearance. Not only is the device feature packed but also convenient enough thanks to its easy strap design.